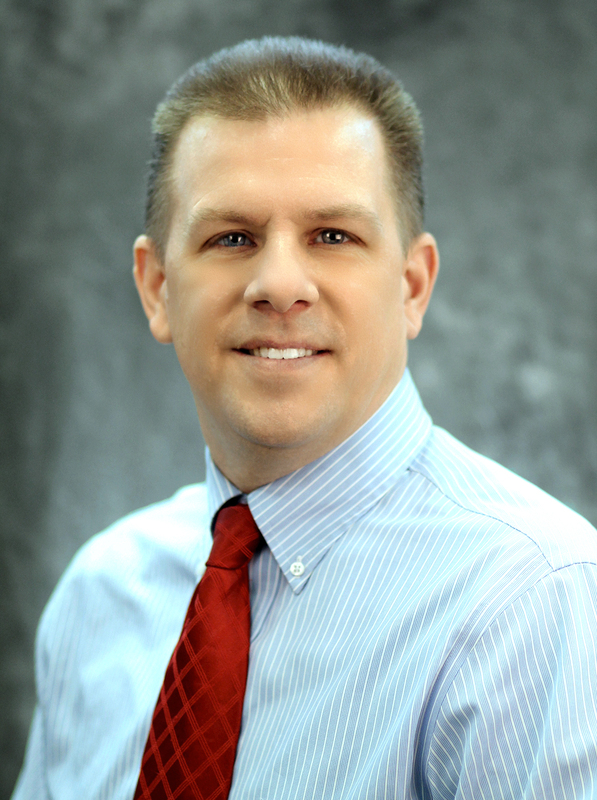 I am Tom Ladd and I am an associate real estate broker with the CNY Agent Team of Howard Hanna Real Estate Services. I am married and have 5 beautiful children. I grew up in the Liverpool, NY area and have lived in Central NY my entire life. I am very involved in my kid's school and after school activites and have been a youth basketball coach for the past 3 years. My family is very important and definitely keeps me busy with extra-curricular activities including soccer, basketball, and lacrosse. We are also amusement park enthusiasts and never miss an opportunity to hit the parks when my schedule allows for it. I worked in the mortgage industry for several years before entering the real estate industry 12 years ago. My previous work in the mortgage industry really allows me to give valuable insight to my clients that most other agents do not have. After 5 years in the real estate industry, I started my real estate company, Premier Realty Group, in 2006. After several successful years owning Premier Realty Group, I decided to merge with the CNY Agent Team and together we joined Realty USA. In August 2017, RealtyUSA was acquired by Howard Hanna Real Estate Services. This merger of companies created the #3 company in the country and a power house for our clients. This affords us the opportunity to expand even further and offer prospective buyers and sellers the next level of service through technology and building relationships. That said, in my experience as a Syracuse real estate professional, I've also found that providing the very best service is essentially about putting my clients first. This means keeping myself accessible, being a good listener as well as a good communicator, and responding quickly to your needs. I have been able to achieve my success because of my relationship with my clients and the importance that I place on their home buying or selling experience. When making the decision on choosing an agent to represent you, wouldn't you want to work with a top producer. Make the right choice and contact me today! We worked with Tom several years ago when purchasing our first home. He was very helpful and knowledgeable which was very welcomed after meeting with several very pushy agents that seemed to only care about the sale. Tom quickly picked up on what kind of home and area would be right for us without us explicitly saying so which was fantastic because my husband and I were in our very early twenties with a child on the way and definitely didn't know the ins and outs. In recent years we have toyed with selling our current home and moving to another and he's been very patient with us and we know he's here to help and offer advice. We've been hesitant to sell because of some extenuating circumstances and he's been very understanding and not pushy whatsoever because he clearly wants to help and isn't just about $$ at the end. We've recommended him several times and will continue to do so. Tom Ladd did a wonderful job selling my old house and with the purchase of our new home in Brewerton. House went on the market on a Sunday and it sold the following Tuesday at 5pm, that was pretty impressive. I would def recommend him to anybody looking for an agent. Tom was extremely professional. He got me a better deal on my home than I expected. I would HIGHLY recommend him and will definitely contact him if you plan to sell or purchase another home. We couldn't have wished for a better agent. Tom was knowledgeable, available and very accommodating. He was great at providing very useful advice about the market and that made our house search easier. Tom was OUTSTANDING! From the time we first spoke on the phone to the closing, Tom was there every step of the way! We were from out of the area, a two hour drive, every time we came to town during the home search Tom was prepared, and on time! He was ALWAYS able to answer all of our questions and did so punctually, if i emailed him at night, i had a response the next morning when i checked my email! Tom was very professional, yet comfortable to be around and easy to talk to. Tom always made me feel like i was his first priority! Tom went above and beyond, he far exceeded our expectations in a Real Estate Agent. We were VERY pleased with his work and would recommend him to EVERYONE! In a difficult housing market, Tom used his expertise and knowledge of the area to show the house to qualified buyers. We are extremely satisfied with the sale of the house and the final price. Thank you Tom.